BITS | What Else Is BITS About? 12 Nov What Else Is BITS About? Most people think of BITS as an entrepreneurship-focused non-profit. That’s true! What else is BITS about? Helping our participants reach their full potential is our primary goal. For many people, BITS programs might be one of the first times they feel supported, encouraged and believed in. Creating well-rounded individuals leads to success far beyond entrepreneurial endeavours. We want to see you succeed in everything you do! Pairing our youth with a peer-mentor helps with business development, certainly, but it also builds friendships that last beyond our 8-week programs. 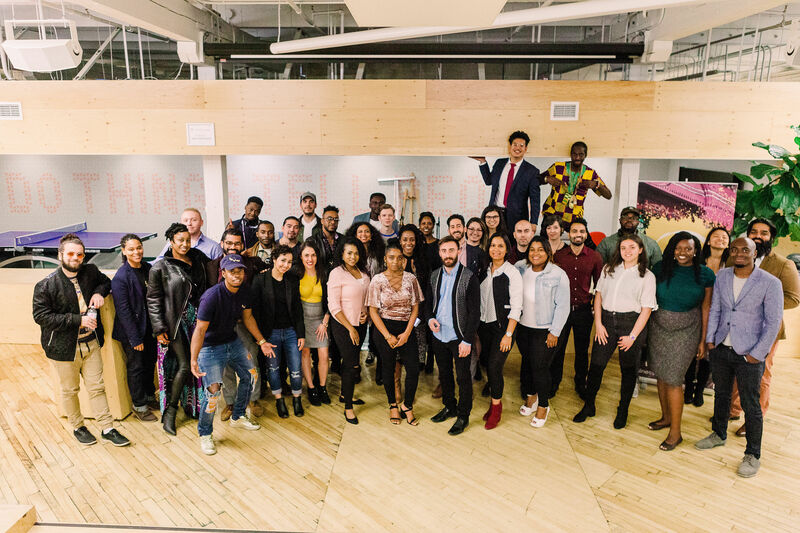 Facilitating a network of supportive, like-minded individuals provides our youth with a viable support system to take with them into their future and promotes the personal development BITS seeks to achieve. Not everyone who comes into BITS ends up pursuing their business and that’s okay! Our mission is to help youth overcome barriers. Whether it’s a job, a sense of fulfillment and drive, or a successful business, there are many positive outcomes that BITS youth have achieved. All of them have value.